Cameron Design and Construction are your Extension and Renovation go to for everything from start to finish. 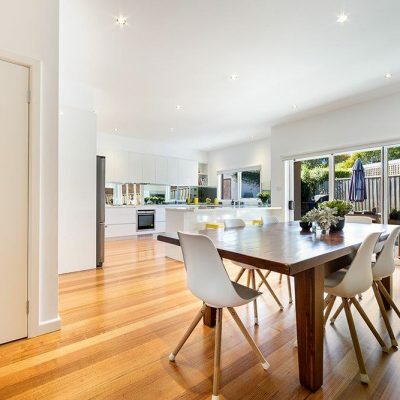 More and more Home Owners are choosing to invest in home improvements including adding extra bedrooms, creating open plan spaces and upgrading existing amenities such as kitchens and bathrooms. Our designers understand that everyone’s dream home is different, which is why we sit down with you and work out the right package to suit your needs. We’ll discuss your individual requirements and share with you some of our secrets to get the best value and great returns on what could possibly be your biggest investment, the family home. 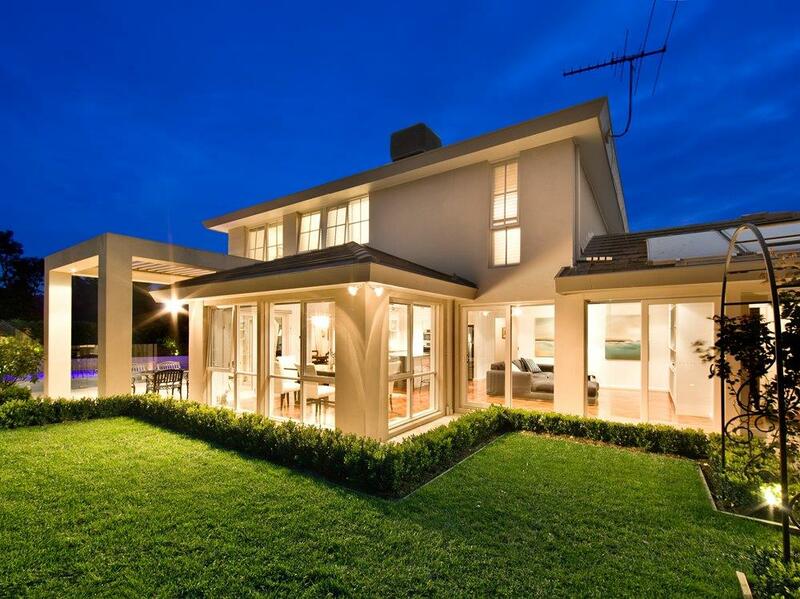 We are led by some of the most recognised and highly regarded builders and renovators in Melbourne . Our team is highly experienced, hardworking and committed to amazing home improvements. From initial enquiry to concept visualisation to planning and construction we hold ourselves to a very high standard. Every project is treated with diligence and care to ensure customer satisfaction is achieved. We are highly awarded by both the Housing Industry Association (HIA) and Master Builders Association (MBA) for our fine work and dedication to quality outcomes. 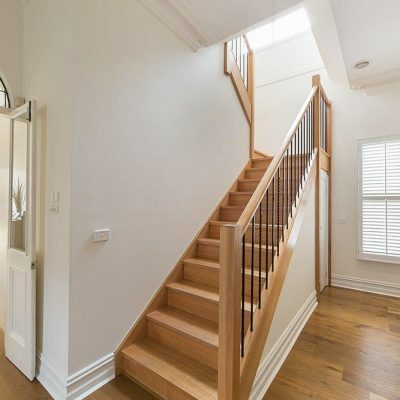 Cameron Design And Construction are specialist home extension builders and designers specialising in single & double storey house extensions, kitchen renovations, bathroom renovations and luxury home building in Melbourne & suburbs. With over 40 years experience Camerons is renowned for their reliability and dependability of rewarding you with a lifetime investment you‘ll be proud of.